We are currently accepting patients only by doctor referral. Please have your doctor contact us or your doctor may download our New Patient Referral Form and, along with the required information listed on the form, fax it to us at (205) 939-1911. 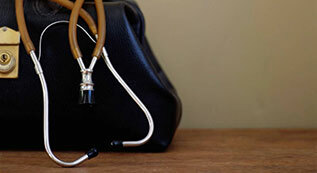 Direct referrals from outside doctors are also accepted for specific medical consultations or interventions. In addition, referrals for comprehensive psychological evaluations prior to considering specific medical procedures, interventions, or potential surgeries are also accepted to identify the psychological appropriateness of proceeding with medical treatment plans. This includes, but not limited to, Spinal Cord Stimulator placements, surgical procedures or other medical interventions.